I recently purchased a used Flippac that brings me another step closer to my vision of a photographic expedition vehicle. 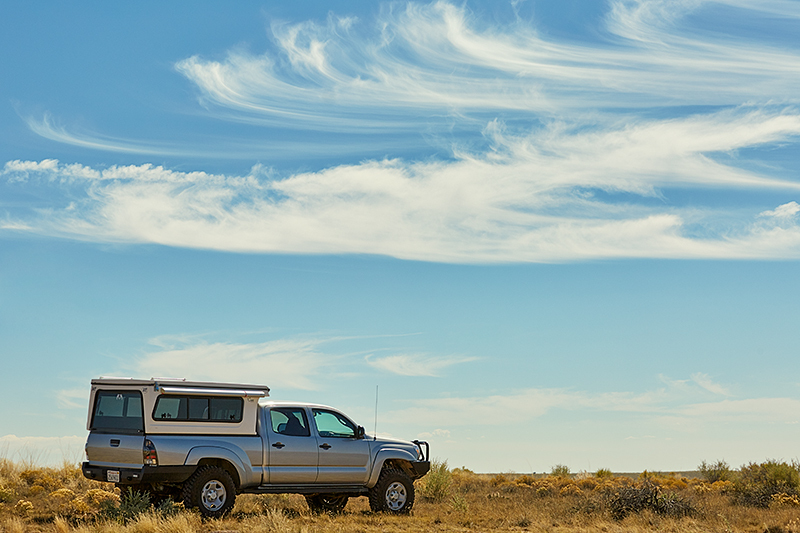 I’m really excited with the possibilities that this camper shell will offer me. I’ve been using a DeLorme InReach Explorer for a couple years. It’s a basic GPS unit but offers text messaging via an Iridium Satelite account as well as a SOS feature. This gives me great peace of mind when I’m out in the wild. Up until recently, I’ve mounted the device in my vehichle using a Powered inVehicle RAM Mount. 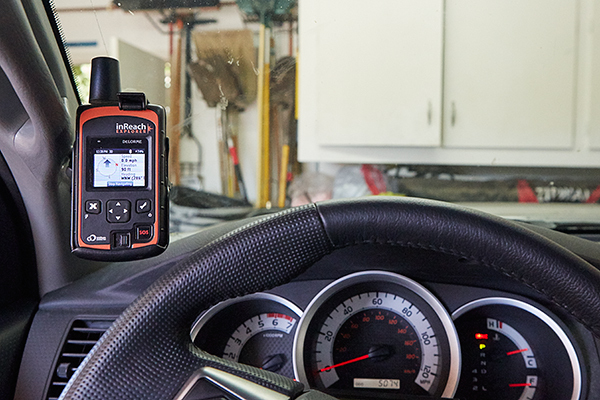 This is a great product and convenient way to mount the GPS unit in my vehicle. However, I’ve always had two problems with it, which I recently solved. Continue reading to learn more. It seems that many contributions as of late have been with regards to equipment. So I thought I’d share a mini adventure. But ironically, this outing was all because of the equipment. Let me start with a little back story. 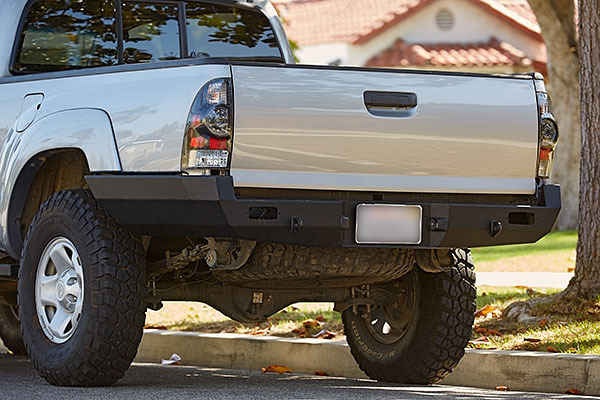 I recently installed my new Pelfreybilt High Clearance Rear Bumper for my 2015 Toyota Tacoma. This was a rather straight forward installation, but you definitely need a helping hand to lift it into place. Continue reading, and I’ll show what it took for me to install. 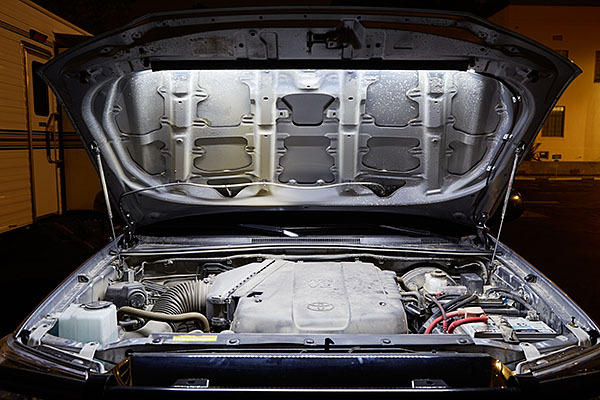 I never understood why lighting in the engine compartment of a vehicle wasn’t a standard option. After all, with LED lighting so inexpensive and with low power requirements, it just makes sense to have it standard on all vehicles. But alas, that’s not the case. So with my 2015 Toyota Tacoma, I recently added LED strip lighting under the hood, and I’m going to show you how I installed it.